The young Oscar Wilde, who has not yet written anything of note, embarks on an American tour, determined to be famous for 15 minutes - and then some. Max Bennett and Dervla Kirwan star in Marcy Kahan's new play. 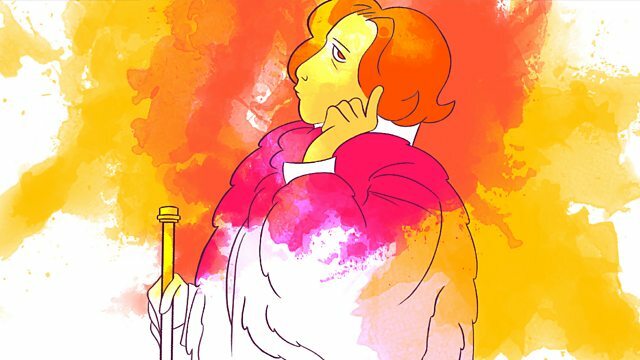 Part of Radio 4's celebration of Oscar Wilde and the making of a modern celebrity.